Helping companies get their online faces in the best shape to be discovered and to sell whatever it is they sell. If you need help with programming, layout, converting a brilliant design into beautiful html and style, database design, or just getting your company online for the first time, Nano LLC will do it. Quickly, affordably, and right, the first time. 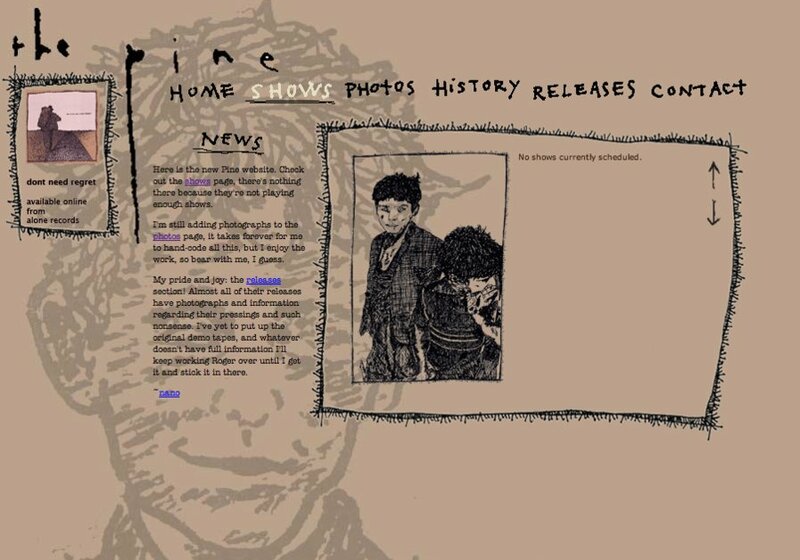 Screenshot from The Pine's website.